With more than half of the year already in the rearview mirror, we take a look at some of the marketing trends that have dominated in the real estate industry this year and how you can take advantage of it before the end of 2017. Live streaming and video marketing continue to make headway into every industry and real estate is no different. By adding real estate video marketing to your digital marketing strategy, you are making your site a valuable commodity for those looking to buy or sell property which will keep them coming back for more and even refer leads to you. If you are into live-streaming then have a look at Facebook and Instagram’s live-streaming offerings. Read more about video marketing at the links below. Content marketing has always been important but now is exactly the right time for you to jump on the bandwagon with your own content! Buyers and sellers are more informed than ever, with so much information available to them presenting yourself as an expert in the field or in your neighbourhood will be a huge plus for your leads. Apart from marketing your personal brand through content, content is also vital to your SEO efforts and, with the OMS loading news to your site is as easy as pie! Follow the link below to find out just how to do it in your OMS dashboard! Virtual tours are everywhere and it shows no signs of slowing down either! With companies like Matterport 3D (which is supported in our OMS and our Flex responsive website solution) and our own 360° virtual tour solution, offering your clients a ‘digital showing’ is easier than ever before. Virtual tours allow buyers to get a better idea of what a property looks like and now from the start whether or not they want to visit the property for an in-person tour. Saving them time and in return make them feel like you understand that their time is just as important as yours. A valued client is a loyal client. Find out more about our virtual tours by clicking on the link below. More than just posting to social media, more and more real estate agents are becoming wise to putting money into advertising on social media networks. From a simple boost to native ad platforms within social media platforms, real estate agents are doing it all to get ahead of the pack. Fifty-six percent of those in the B2C world who have used Facebook ads have reported that it’s resulted in more business for them. With more and more consumers on social media and online doing research, social is the next great advertising frontier. Are you taking advantage of these trends? With a few more months (and the busy Spring and Summer months) ahead now is the time to reshuffle the marketing board a little to ensure you get the best exposure for your real estate agency and your listings! First of all, thank you for your support through the years and help our team living the dream of running a fully independent company, serving you. I was planning to do a more formal press release, but thought I'd share what I've sent to my team this morning with you to see where we stand as company and the actions we've taken to protect your listing data. As you will know by now, news broke that South African Bank, FNB, has launched a new app that competes with our real estate clients. There has been an incredible social media outrage, to say the least and it promoted further investigation from us. 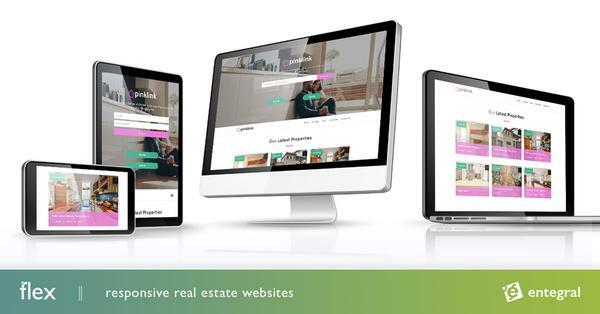 Rugby and real estate technology might seem like an unlikely duo - but working closely with Pink Link and its Director of Business Development, former Springbok rugby player AJ Venter, on their brand new responsive real estate website we have come to realise that there might just be common ground. Pink Link is a newly launched hybrid real estate agency that not only understands the changing nature of the real estate landscape but also has a keen interest in making one of the biggest financial decisions as easy and understandable to buyers and sellers alike. As a hard-hitting player that was just as comfortable at the flank or lock positions, Venter knows a thing or two about being adaptable and responsive in any given situation. Not unlike our FlexTL websites that adapt and change to your brand and responds seamlessly with any device, it is viewed from. One of the best investments you can make for your real estate website (apart from creating a great user experience) is to create valuable content that's relevant to your audience. 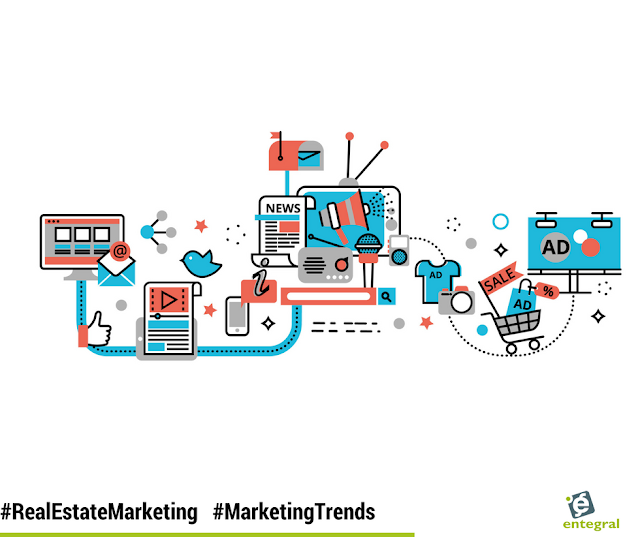 Most estate agents have resorted to integrating news articles and in some cases area articles into their websites to achieve some level of personalisation.